Shivendra Mishra Completed Master in Business Administration in 2013 after That Join Indo Pacific Holidays Nepal As Trainee. 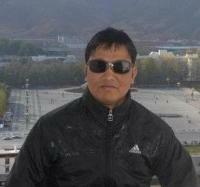 He has Two Year Experince In Nepal Destination, He know Very Well Nepal Tourist destination as well as Culture. His Passion To Travel Always New Destination. He has Sucessfully Operted More Than 100 Mansarovar Group, and FIT Too with best compliments. 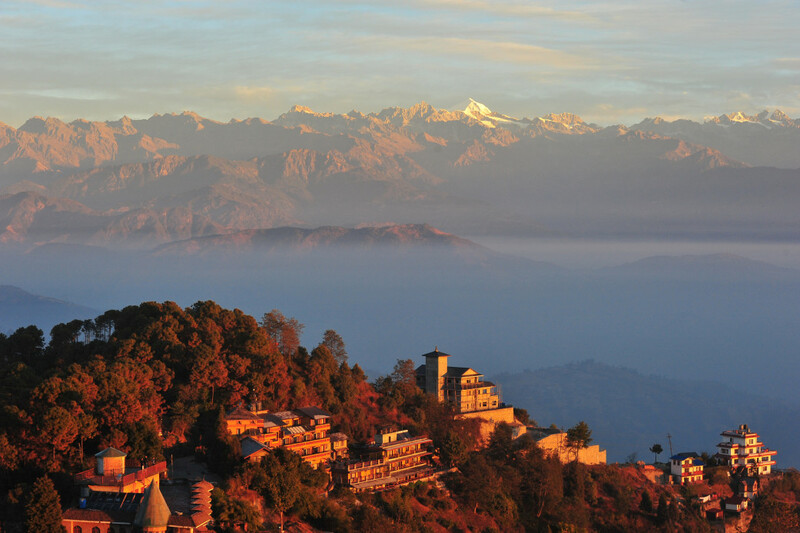 Endowed with the finest wonders of nature, Nepal boasts of distinguished tour packages that can inspire anyone to plan a holiday. Home to Mount Everest and the birthplace of Lord Buddha, the country stores different travel cards in its deck. On one hand, it is an ecstasy for adventurers and a religious hub for spirituals on the other. Towering mountain peaks, sacred caves, lakefront towns, unbound jungles and cultural centres are the celebrated aspects of Nepal tour packages. Add to the list the blissful festival celebrations with multi-ethnic cuisines to the ultimate Nepal tour options and get ready for a fun filled holiday time. 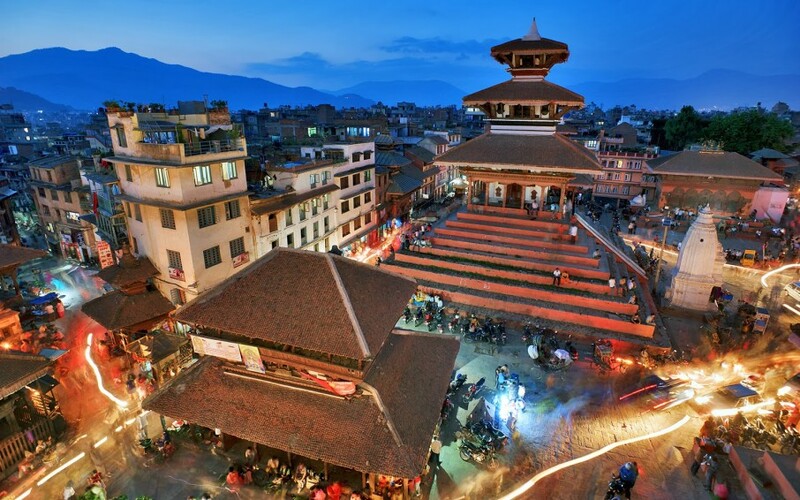 Kathmandu- A must-visit destination during any trip to Nepal, Kathmandu is full of world-famous Buddhist sites like Swayambhu Stupa and Boudha Stupa. Durbar Square is the World Heritage Site with astonishing temples and palaces that have retained their charisma for centuries. The city is ideal to join yoga and meditation classes or to enjoy a traditional herbal massage. Lumbini-The birthplace of Lord Buddha, Lumbini is visited by tourists choosing pilgrimage trip to Nepal and India. The divine and peaceful atmosphere of the place and some of the best Buddhist temples in the world define the spiritual character of the place. A Nepal tour with visit to Lumbini is the opportunity to see attractions like Ashokan Pillar, Japan Peace Stupa and Lumbini Museum. Chitwan National Park- Tigers, rhinos, elephants and crocodiles are the main attraction of this World Heritage Site and another prime attraction on a Nepal tour. King cobra, starred tortoise, leopards and endangered bird species like Oriental darter, Bengal florican and spotted eagle also find this park as their home.